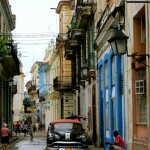 Can USC researchers solve an aging issue in Cuba? 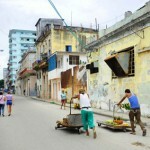 A plummeting birthrate and scarcity of resources have left Cuba facing a demographic dilemma. Within a few decades, experts predict that more than 40 percent of the Cuban population will be older than 60, according to a New York Times story, which noted that young couples are increasingly reluctant to have children, given the average monthly salary of $20. The resulting strain on Cuba’s health care system, not to mention the growing burden on families and communities, is daunting. But thanks to a slight thawing of the icy relationship between the United States and Cuba under the Obama administration, researchers from the USC Suzanne Dworak-Peck School of Social Work might be able to share some solutions. An expert in the interplay among chronic illness, social support and psychological well-being in low-income minority populations, Aranda has been testing several new models designed to support older adults and their family members. Cuban officials learned about her work and reached out to discuss the potential for collaboration. During a recent conference in Havana, Aranda and other leading experts in aging from USC and the University of California, Davis discussed those evidence-based programs and other models that could be replicated in Cuba. Those models focus on reducing depression among Spanish-speaking Latinos with medical conditions, increasing the ability of older Latinos to manage their health care and chronic diseases and improving the well-being of family members who provide informal care to a loved one with an injury, illness or disability. 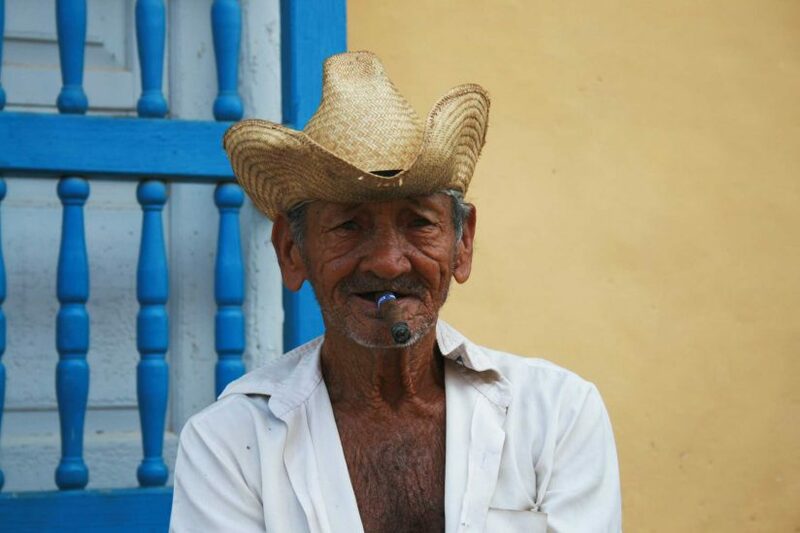 Cuba is ahead of the curve in Latin America in terms of its increasingly aging population. Many other countries in the region are just starting to experience the consequences of lower birth rates, whereas these demographic changes have been accelerating in Cuba for decades now. Vega attributed the island’s unique demographic issues to a lack of resources linked to both the U.S. embargo and political inflexibility. Aging places a greater burden on the health care system and families. However, loosening governmental restrictions have led to an influx of tourists and outside investment, Vega said. If that kind of development continues, Cuba might have the resources needed to expand social and health programs in the community. Cuba is already a leader in Latin America in terms of community-based medicine, pharmacology and physician training, and the USC team is eager to point out that any collaboration will be mutually beneficial. “I’m looking forward to understanding what parts of their social programs are working well and perhaps that can inform the development and delivery of social programs for older people here,” Aranda said. To encourage further interaction, Vega and Aranda extended an invitation to Cuban health officials to attend a conference at USC in September on aging in the Americas. 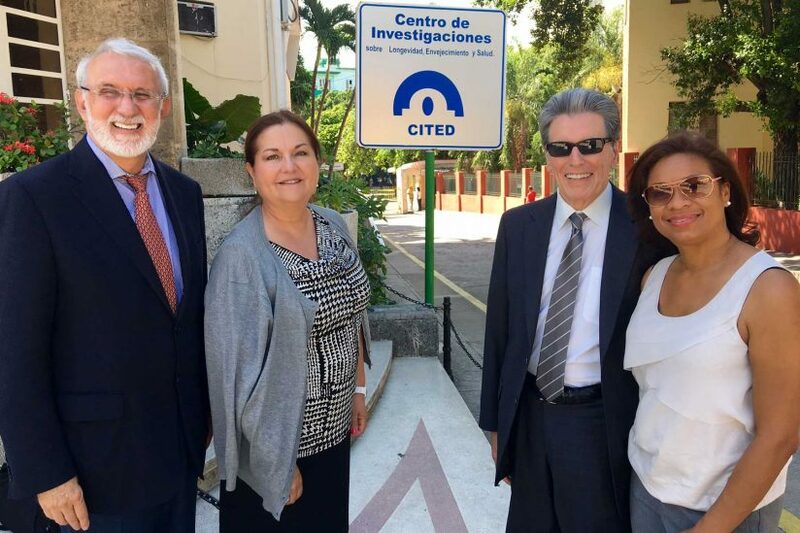 They are also waiting for clearance from Cuban leaders to conduct trainings and share materials related to evidence-based support models for older Latino adults. Looming over these discussions is the unpredictable political atmosphere in both Cuba and the United States, Vega acknowledged, especially given the contentious approach of the Trump administration toward Latin America. However, he expressed hope that the relationship between the two countries will continue to improve, allowing scientific partnerships to move forward. 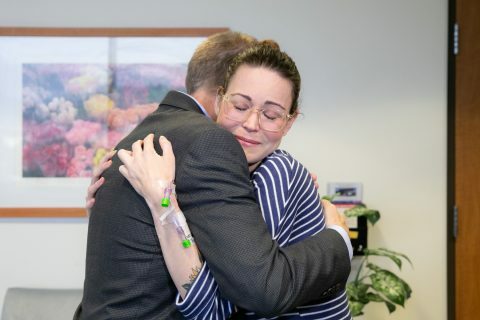 If initial efforts to exchange knowledge are successful, Aranda said she is also interested in designing a research component to test the effectiveness of various interventions in Cuba. 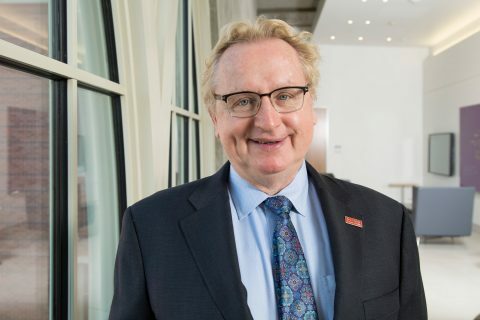 USC Marshall’s Carl Voight led the first U.S. business school delegation to Cuba in 2000 and has since taken about 1,000 students on study visits. USC Marshall professor leads the group on its ‘incredible’ learning experience. USC students studied the shifting political, social and economic landscapes in Cuba for the second consecutive summer as the result of a collaboration of three schools. Twenty USC students traveled to Havana this summer for a 10-day study of the island’s political, economic and social conditions.